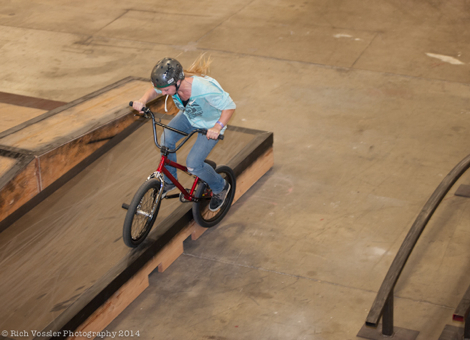 Evolve Action Sports Park is pleased to announce that Denver, Colorado has become home to a new 16,000 square foot facility designed for BMX & MTB bicycles, skateboards, scooters and all other wheeled action sports. 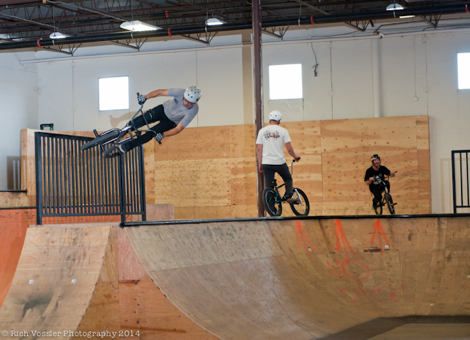 Located in southwest metro Denver at 730 South Jason Street, the unique park is a venue for participants to ride, practice and safely learn new techniques in a state-of-the-art environment. Classes, camps, lessons and competitions are highlighted in the calendar providing many exciting opportunities for the local and world-wide community. 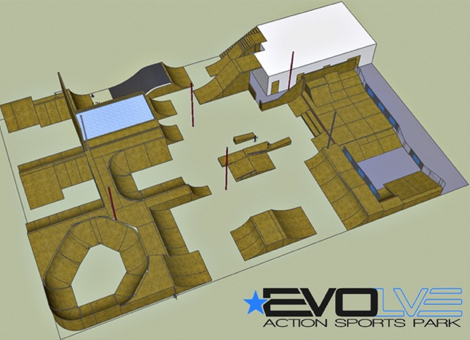 Evolve Action Sports Park is unique in that the features throughout the park are modular. This modular design creates a dynamic riding experience that can be changed simply and often. Designs can be altered to cater to the riders skill level and needs often at a moments notice. 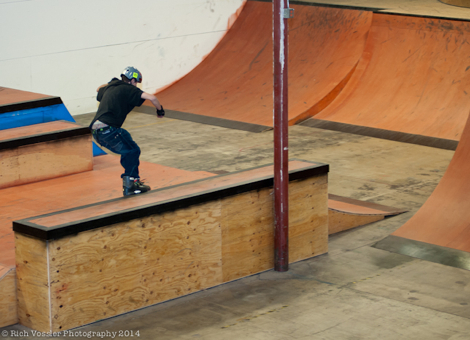 The park features the "Evolve Zone" where participants can safely and effectively learn new tricks and skills. 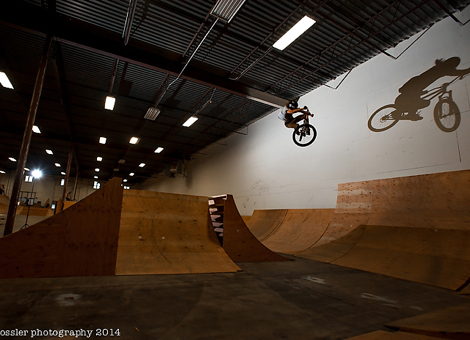 Our indoor space is separated into 4 riding zones. 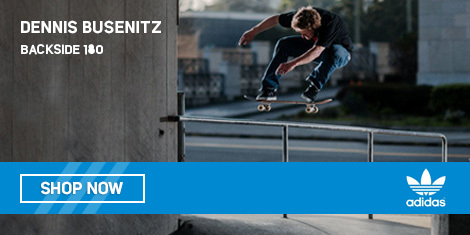 Our 4 zones are PSBMX Street Plaza, VP Components Bowl, Dartmoor NA Jump Zone and the Flow Zone. Each zone catering to a different riding style yet all flowing into each other for those with the skill. EVOLVE was designed and built by Global Action Sports Solutions to provide a top caliber experience for beginners as well as seasoned pros. 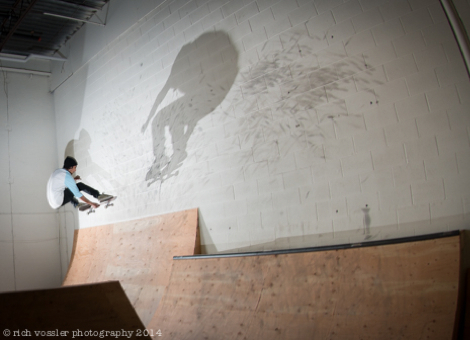 EVOLVE is also hosting multiple local, regional and national competitions for riders to put their skills to the test. 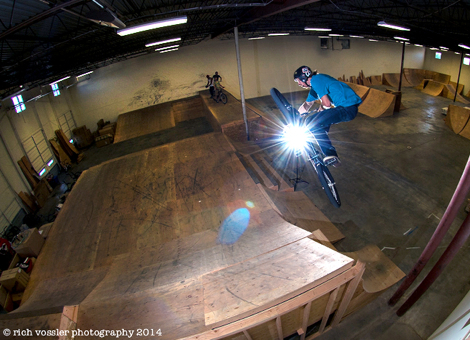 Classes are available for all sports ranging from group classes to private "Ride with a Pro" sessions. 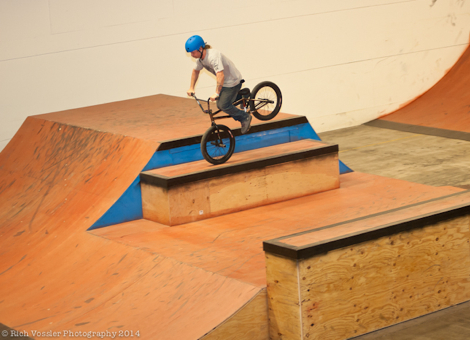 Summer camps offer riders week-long intensive education in safety, etiquette and skills. Classes and camps also feature extensive video analysis for each rider. And for those looking to capture the action we are offering Media Camps during the summer for filming and photography. Entry to the park offers a number of flexible opportunities to allow everyone to participate. 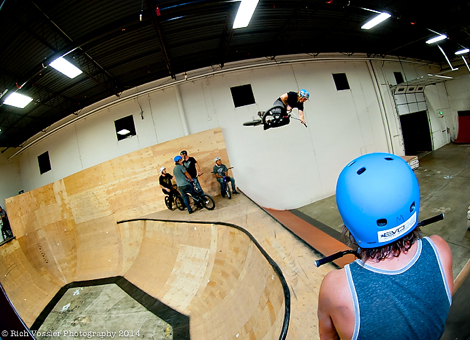 Evolve Action Sports Park is a new exciting venue to ride safely and develop riders of all-ages and disciplines. 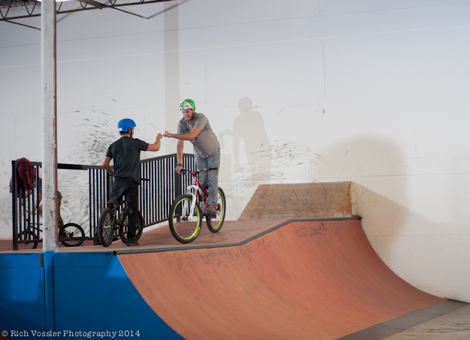 The facility is a friendly, fun environment with a focus on the joys of rolling on wheels all in support of our mission to teach Safety, Etiquette and Skills.